Hands-on learning is invaluable in the technology industry. In the world of UX design and web development, students have much to learn from industry experts. Guiseppe Getto, Assistant Professor of Technical and Professional Communication at East Carolina University, points out that “Higher education is poised to help produce the next generation of user experience designers, but we can’t do it alone…We need members of industry to partner with us.” TryMyUI recognizes this need. TryMyUI’s EDU Program is designed to serve institutions of higher education to produce the next generation of user experience designers, teach skill-sets of iterative, user-centric web design, and to engage industry experts with students heading into the professional world. “It is no surprise that digital interface technology is booming. There is immense potential in understanding and building upon user experience. 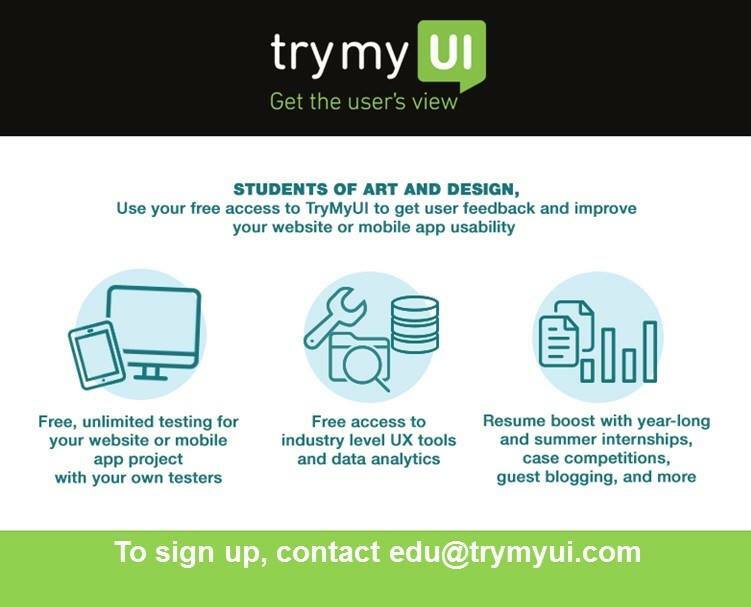 More and more students are taking UX classes, and we want to ensure that TryMyUI is contributing to growing the talent in this field” says Ritvij Gautum, CEO of TryMyUI. The EDU Program supplements UX and design classes with research support, training, and access to industry experts. 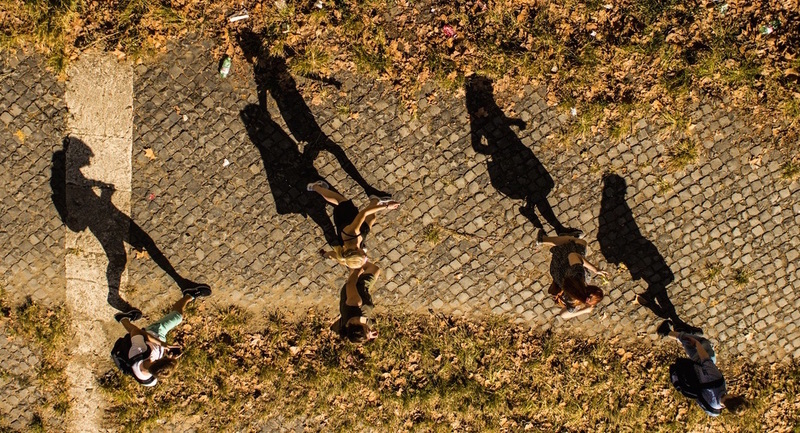 An educational partnership promises access to TryMyUI webinars, workshops, facetime with UX experts, and connections to TryMyUI partners in the tech industry. “There is a disconnect between what’s taught and the reality of the work because this field accelerates fast. What we’re trying to do is to help students practice research techniques that designers and UX architects actually use on the job, so as they’re entering the work force with a solid grounding in those methods and don’t feel adrift” says Tim Rotolo, UX Architect at TryMyUI. “An EDU Partnership is our way of saying Thank You! to academic institutions that teach the invaluable skill-sets of web design and UX. An Educational Partnership is free of cost and full of benefits” says Karan Saggi, Director of TryMyUI’s EDU Program. At TryMyUI, we love sharing the latest trends in the UX industry with our community of web designers, developers, and customers spread across various industries. EDU partners (student, faculty or staff) have the opportunity to share their work or research with TryMyUI’s community, in office and virtual. Thank you very useful information for me.